An extraordinary journey to the top of the world, this "visually stunning" (USA Today) documentary reveals a compelling tale of survival in one of the harshest climates on Earth. 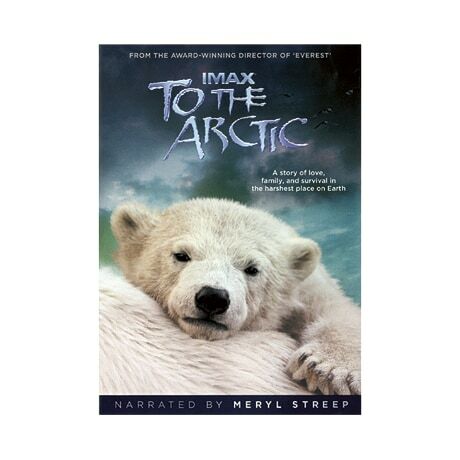 Narrated by Meryl Streep and with songs by Paul McCartney, the 2012 film chronicles the lives of a mother polar bear and her twin seven-month-old cubs as they navigate the changing Arctic wilderness that they call home, in a frigid environment of immense glaciers, spectacular waterfalls, and majestic snowbound peaks. Three bonus featurettes provide additional information on the Arctic.